Jesska Denise: The Body Shop - Shea Body Butter. 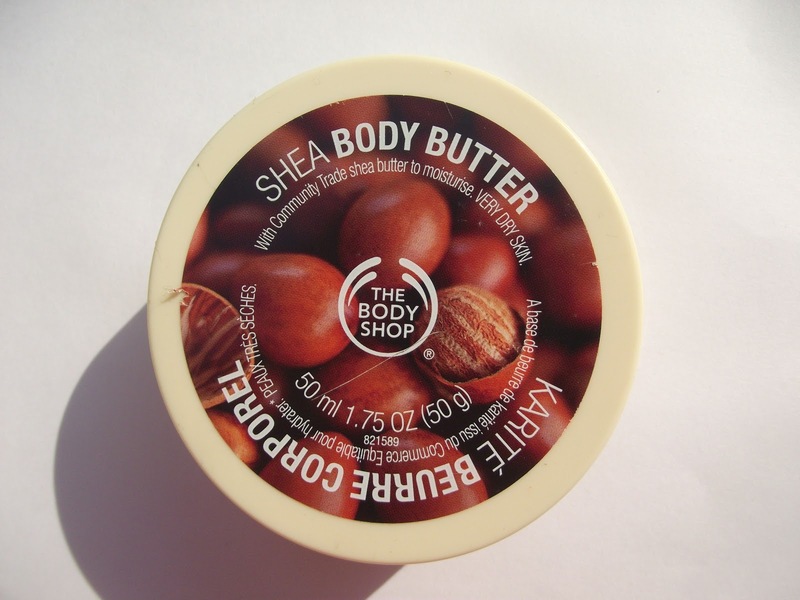 The Body Shop - Shea Body Butter. going to definitely check out the Shea Body Butters now! I love this one. It's gorgeous. You have a great blog hun.